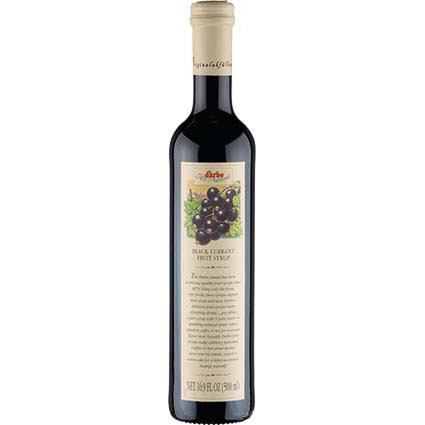 BEVERAGE & BAR Archives - Lettieri & Co.
After adding these versatile syrups to your pantry, you'll wonder what you ever did without them! 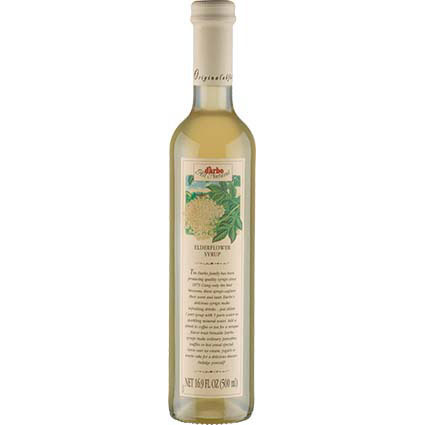 Try the all-natural elderflower syrup over pancakes, ice cream or pound cake. Add them to your bar repertoire for imaginative cocktails, punches and mocktails. After adding these versatile syrups to your pantry, you'll wonder what you ever did without them! Try the all-natural raspberry syrup over pancakes, ice cream or pound cake. Add them to your bar repertoire for imaginative cocktails, punches and mocktails. After adding these versatile syrups to your pantry, you'll wonder what you ever did without them! Try the all-natural cherry syrup over pancakes, ice cream or pound cake. 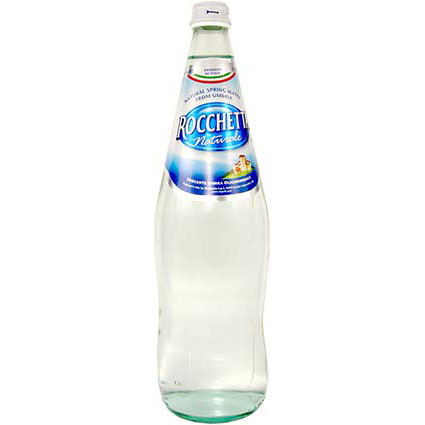 Add them to your bar repertoire for imaginative cocktails, punches and mocktails. 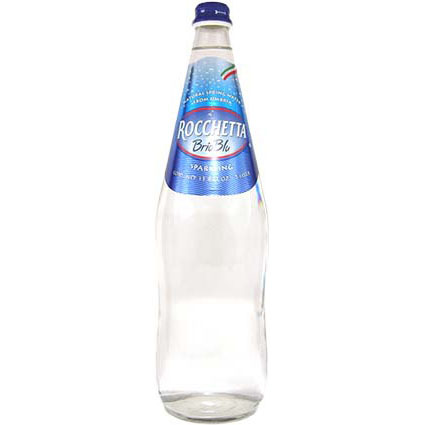 Rocchetta is an exceptionally light and pure natural mineral water, which stimulates diuresis and helps to eliminate toxins and impurities from the body. 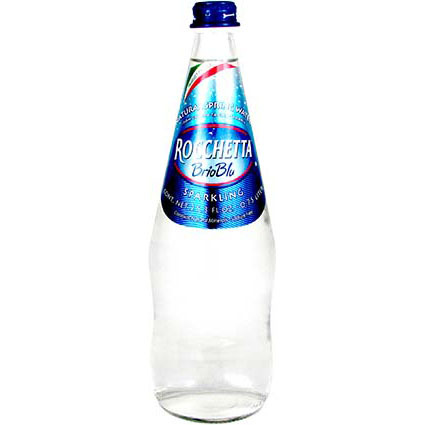 The low concentration of solids in this water helps to normalize the saline-fluid replacement processes, thereby shifting sodium connectives and thus helping to reduce localized fat deposits. 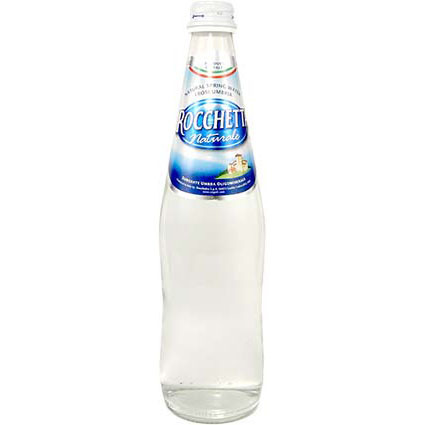 For this reason, it is also recommended in low salt diets. 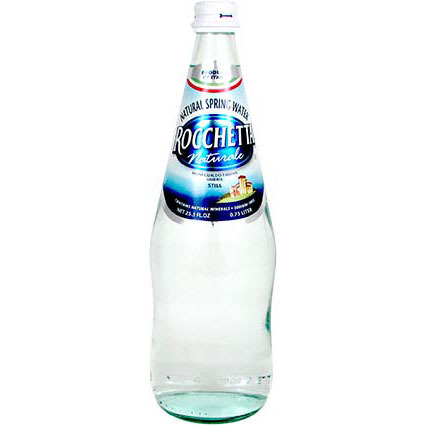 This is why Rocchetta is the ultimate beauty water. 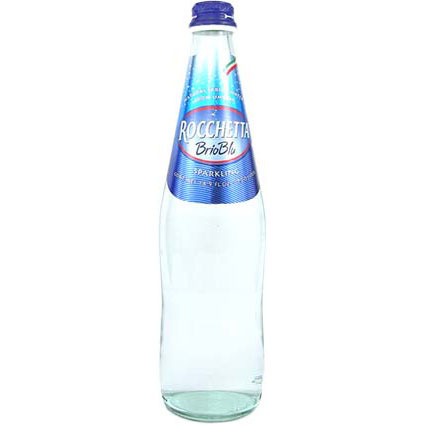 The Rocchetta Brio Blu is a natural lightly mineralized water, characterized by a delicate carbonation that makes it pleasing to the palate, while maintaining all the lightness of Rocchetta Water. 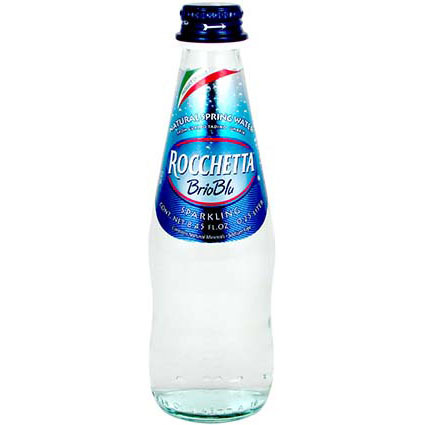 Brio Blu is the water of taste and vivacity, packaged in an unmistakable elegant blue bottle, which has created its own "color code" in the carbonated mineral water market, paving the way for a myriad of imitations.